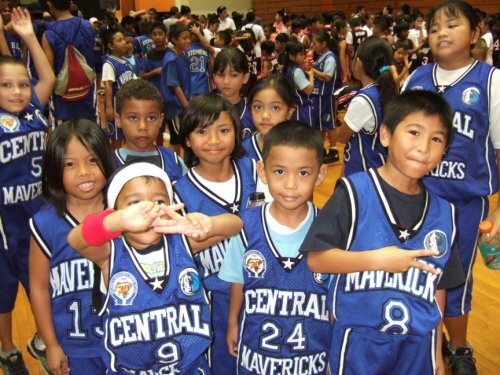 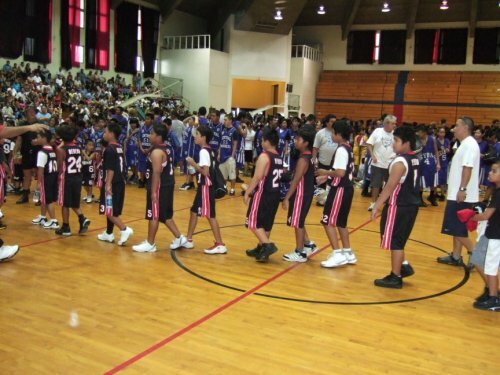 Guam Youth Basketball Association had a great start in only it's fourth season. Over 1600 players along with about 1000 fans packed the University of Guam field house for the season's opener. Eddie Calic had a chance to speak to the entire crowd about how happy he was to attend this event.